Poetry with Brian Moses – Bounce Sales & Marketing Ltd. 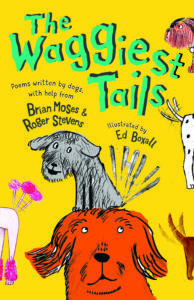 Described as ‘One of Britain’s favourite children’s poets’, Brian has been a professional poet since 1988. 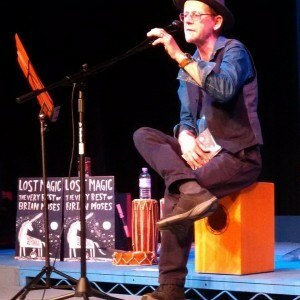 He has given over 3000 performances his poetry and percussion show: “The Alternative 3 Rs – Rhyme, Rhythm & Rap” at over 3000 schools, libraries, theatres and at festivals around the UK and abroad. Over 1 million copies of Brian’s poetry books have been sold. A book shop event will involve drumming at some stage!